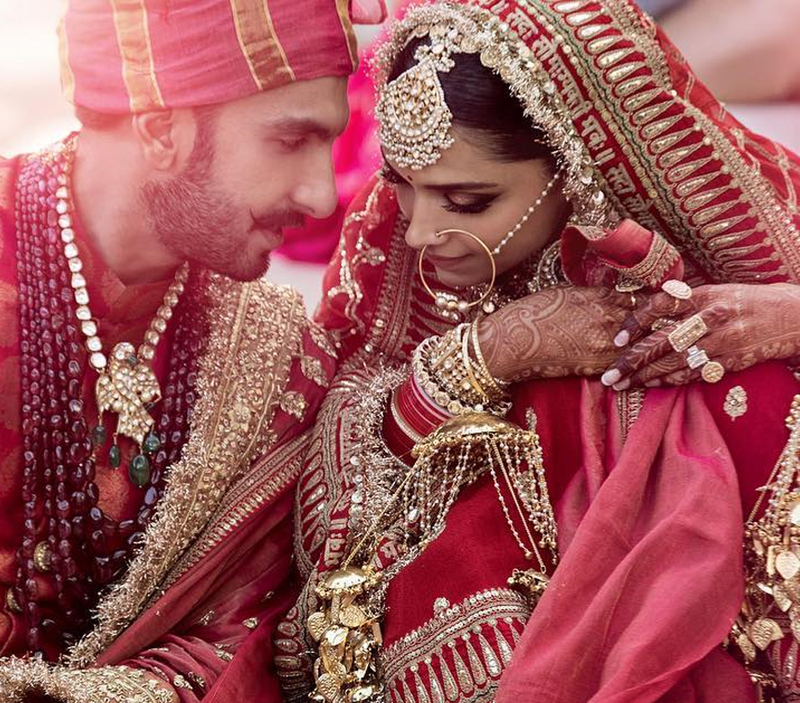 This year saw some of the most awaited weddings in Bollywood, with the first being Sonam Kapoor’s marriage to long-time boyfriend Anand Ahuja. 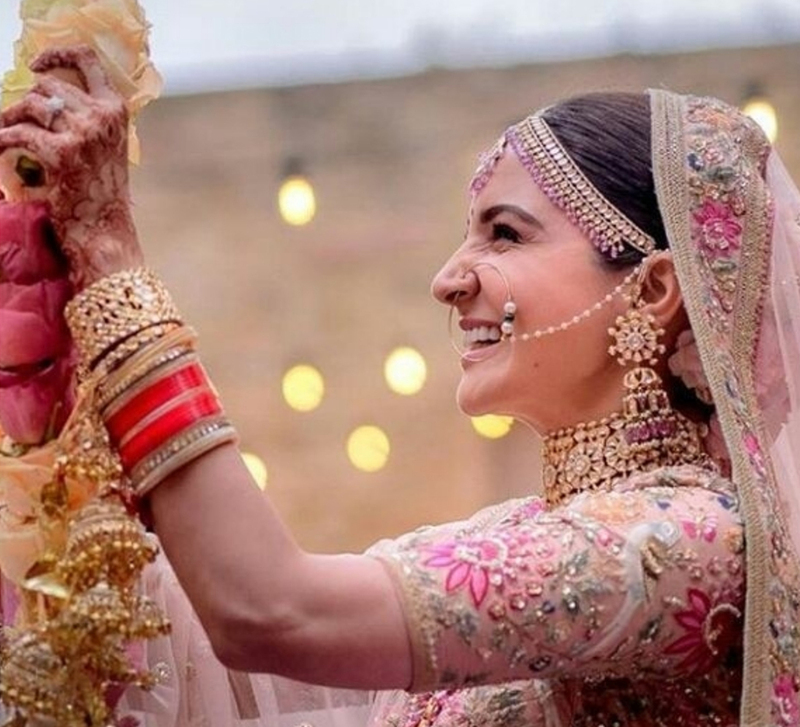 While we saw the who’s who of the industry attend the Mumbai-based celebrations, the diva gave us a glimpse of the magnificent rock on her ring finger during her Cannes visit just a few days later! Anand Ahuja, a reputed businessman in the fashion world, proposed marriage to his stylish lady love with a timeless solitaire engagement ring which is said to have cost him a whopping INR 90 lakh.